–December 23 and 24 for the course that runs December 25-29, 2013, whether you will be going to community or taking the course at CIDECI. –January 1 and 2 for the course that runs January 3-7, 2014, whether you will be going to community or taking the course at CIDECI. If you did not get into this round of the Little School for either of these dates, you may request an invitation for the next dates as soon as they are made public. 2. 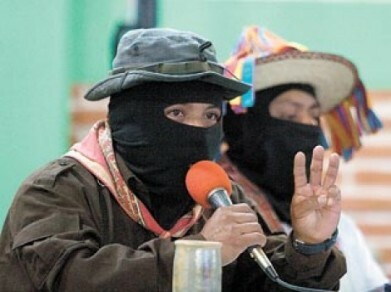 I also want to remind you that the 20th anniversary celebrations for the Zapatista uprising will be held in all five Zapatista caracoles and the celebrations are open to everyone, except the press.